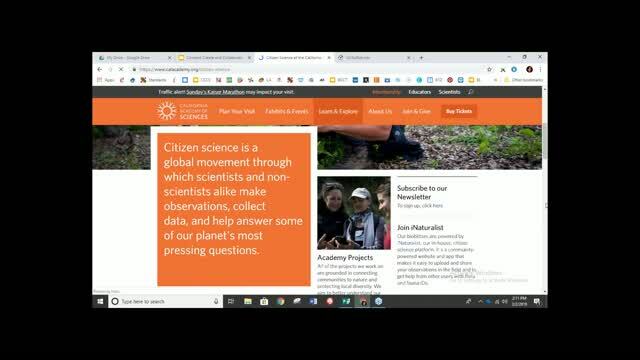 Would you like to discover ways for your students to connect, create, and collaborate as they investigate and explore a variety of scientific ideas, models, and concepts! Are you looking for new ways to jazz up your science curriculum? 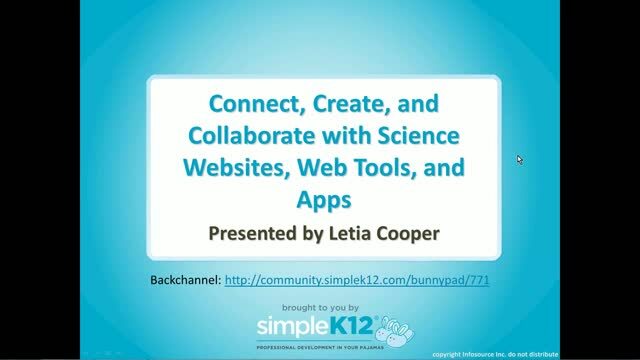 This webinar will focus on a variety of interactive science, websites, web tools and apps that will enhance learning! 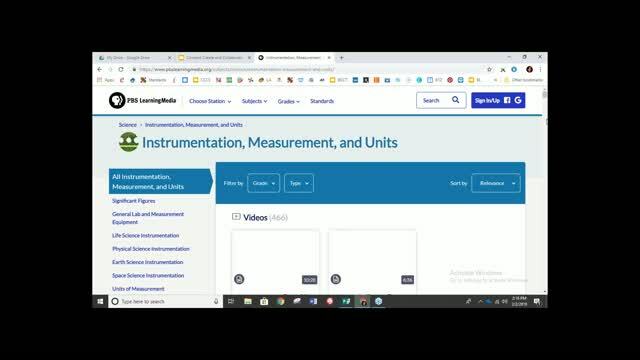 Join Letia Cooper as she shares examples of how to use these tools and discusses easy ways to integrate technology in science classrooms for all grade levels. 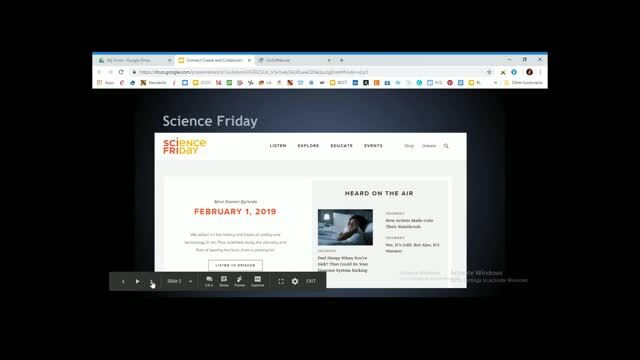 Quick overview of science sites for all ages. Check the bunnypad backchannel discussion for a link to Letia's presentation and a list of links demonstrated. Be sure to check the sites on student devices. The CSI Web Experience at forensics.rice.edu is in Flash (SWF), and no longer working on most of our Chromebooks. Great introduction to many sites that are not that well known. HHMI is a favorite. The program was great. A lot of ideas and different websites to make science more practical experience for students. Wonderful sites! A tremendous amount of resources for all grade levels. 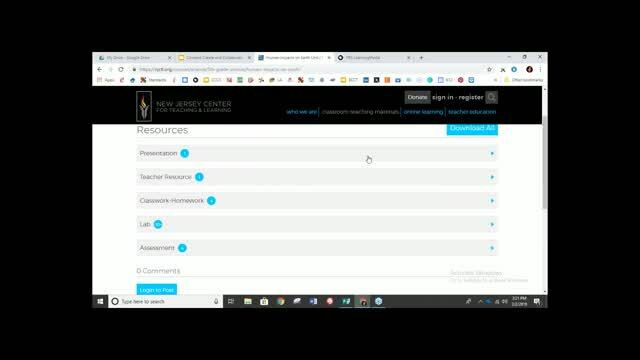 Great webinar, but very fast! Thanks for all the information!